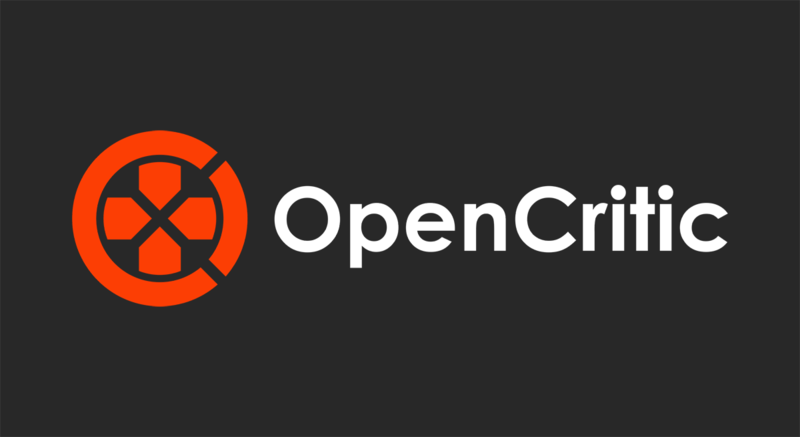 OpenCritic has a New Look! As many of you have noticed, OpenCritic now has a new look. We wanted to take a moment to share why we’ve made these changes, and what we have coming up next. New users were frequently having poor experiences, especially on the browse and game detail pages. New users were intimidated by the information-dense layout, dark aesthetic, and various graphs. It was hard for new users to find reviews to read over. New users wanted to see more trailers and fewer screenshots. With these things in mind, we set out to remake OpenCritic in a new tech stack. We still have most of the features from the old site, though many are on different pages or behind toggles now (ex: we have a dark theme). Our hope is that the new site is more friendly to both new users and search engines. We've also updated how we classify publications. Previously, we used "Contributors" and "Official Publications." The new site instead uses "critics" and "top critics." With this change, the requirements to join OpenCritic have also shifted in order to focus more on high-quality writing styles, committed professionals, and long-term editorial teams. Additionally, critics (formerly Contributors) are now included in the overall percent recommendation metric. Finally, top critics' scores are now compared to the publication's median when considering whether or not a game is "recommended" rather than a fixed 80/100. Looking ahead, we'll be continuing to iterate on the new design. We've already been receiving and implementing some great feedback. We also want to start adding a few new features, such as a stream browser, news aggregation, and trailer aggregation. As always, we’re looking for feedback. Let us know on Twitter at @Open_Critic what we can do to continue making OpenCritic better.